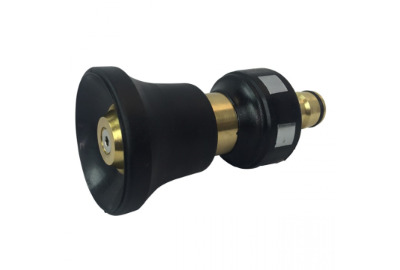 Allows two hoses to be joined by means of click-on connectors. 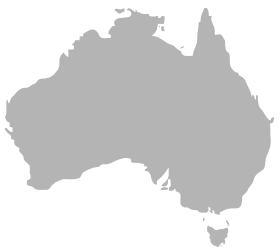 Adjusts from a fan pattern to a jet stream. Rugged construction. 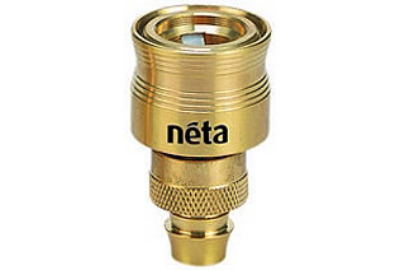 For use with Neta 20mm fire hose. 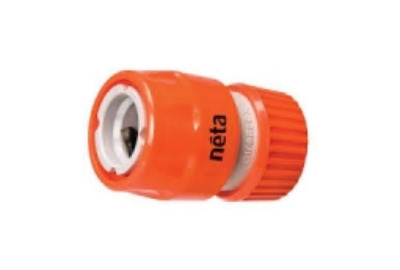 When fitted to a Neta fire hose the hose and nozzle complies with Australian Standard AS/NZS 1221 with a minimum flow rate of 0.45 litres/second at 150kPa. 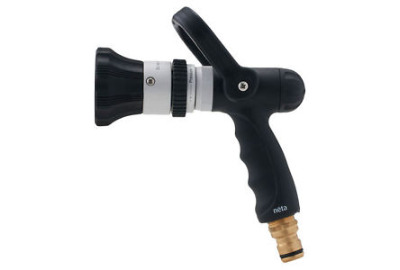 Robust gun suitable for washdown or firefighting. Lever action on/off. Adjusts from spray to stream. Full size 18mm gun for increased flow. Maximum operating pressure 1200kPa. 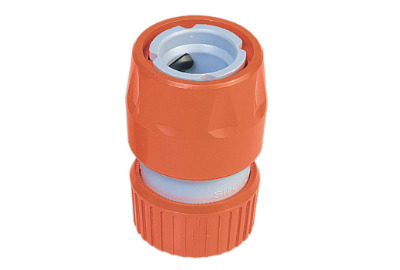 Fits to 18mm hose and connects to 12mm click-on tap adaptors, couplers, sprays, nozzles and guns. 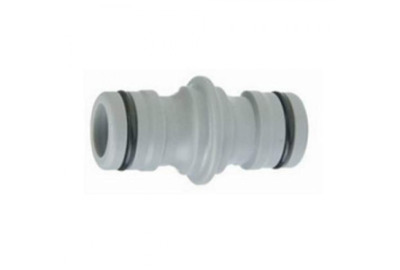 Fits 18mm hose and connects to 12mm click-on tap adaptors, couplers, sprays, nozzles and guns. 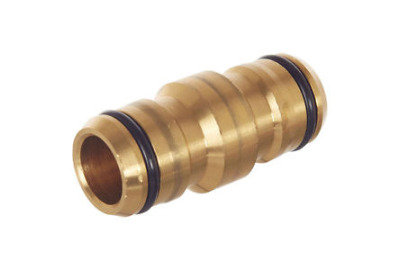 Fits 12mm hose and connects to click on tap adaptors, couplers, sprays, nozzles and guns. 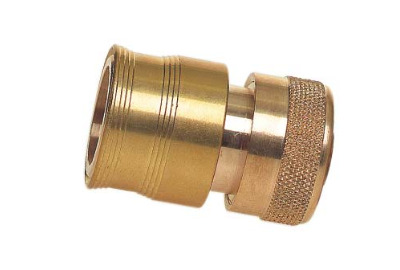 Fits 12mm hose and connects to click-on tap adaptors, couplers,sprays, nozzles and guns.